Toyota has suffered yet another cyber-attack, exposing personal information of 3.1 million previous and current car owners. As reported by IT Pro, Japanese car manufacturer Toyota has suffered a second data breach in the space of five weeks, leading to the data of 3.1 million customers being accessed through a malicious attack. Toyota said that hackers breached its IT systems and gained access to information belonging to several of its sales subsidiaries. “We take this situation seriously, and will thoroughly implement information security measures at dealers and the entire Toyota Group,” said the company. The nature of the stolen information is yet to be disclosed but Toyota assured its customers, along with Lexus car owners who are also affected, that customer financial information was not part of the breached data set. Exposed data consisted of full names, dates of birth, and employment information. 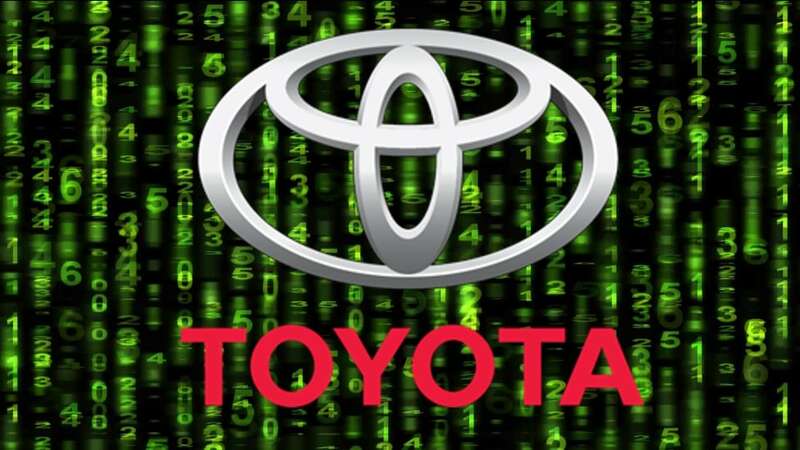 Toyota has also not confirmed whether data on the hacked server has been exfiltrated by the hackers but the company has launched an investigation into the incident. The nature of the data is still not entirely certain, but experts said that because the data relates to the company’s sales arms, the data contained by these subsidiaries could lead to more targeted attacks on customers if the data was exfiltrated at all. “Moving forward, Toyota customers receiving any communication purporting to be from Toyota should take extra measures to confirm its legitimacy,” he added. “The ability to forensically analyze a data breach is equally as important as preventing it in the first place,” said Simon Whitburn, global SVP of cyber security services at Nominet, in a statement sent to IT Pro. In late February 2019, Toyota Australia was hit by an “attempted cyber attack”, according to a brief company announcement. At the time, the company believed that no private employee or customer data was acquired through the attack and that the company’s own IT department was managing the situation. Following the news, analysts attributed the initial attack on Toyota to a group labeled ‘APT32’ or ‘OceanLotus Group’, a Vietnamese hacking outfit believed to be targeting the auto industry specifically. It’s unknown whether the same group could be behind the most recent attack on the car manufacturer. Jones, Connor. (2019, April 1). Toyota Suffers Second Data Breach in Five Weeks. IT Pro.